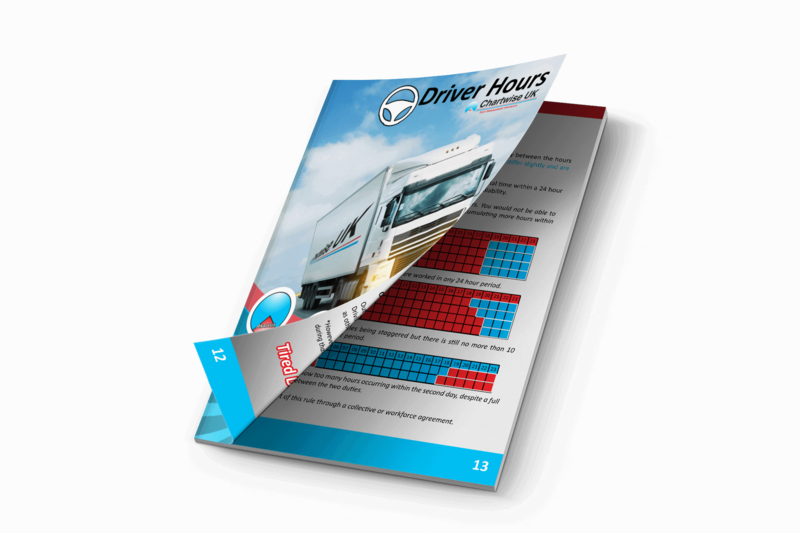 Get the Ultimate Drivers' Hours Guide Now! 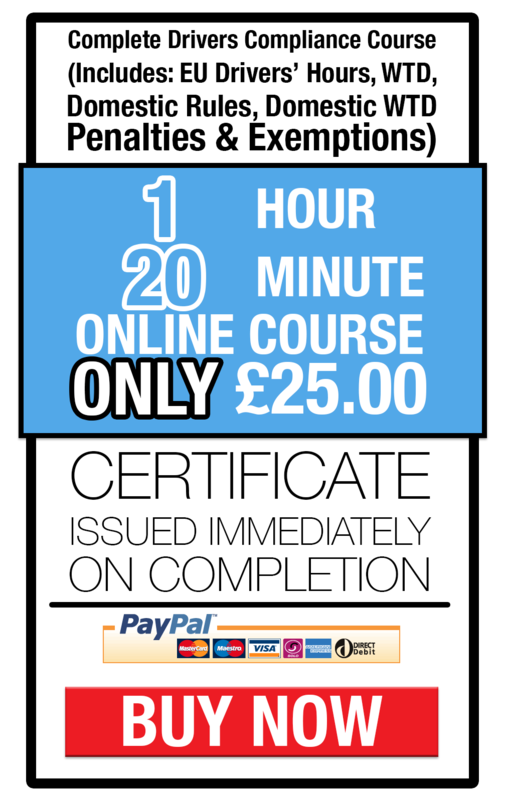 Get Drivers' Hours Certified Now! 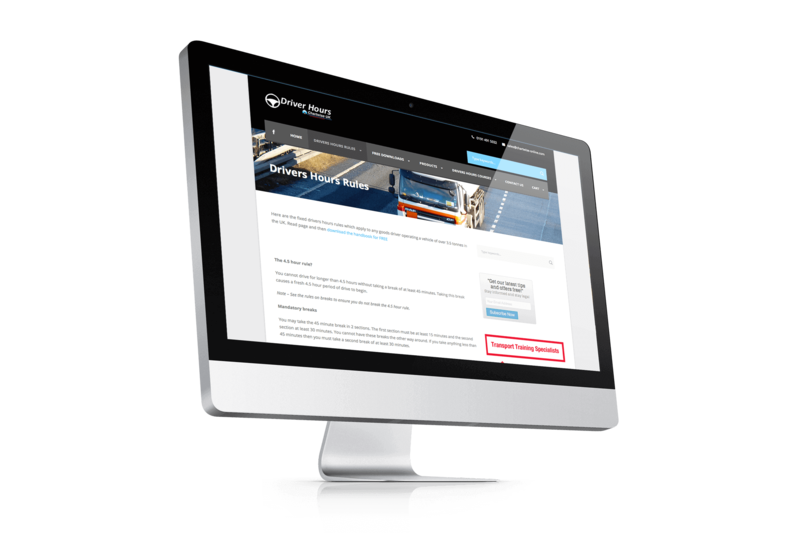 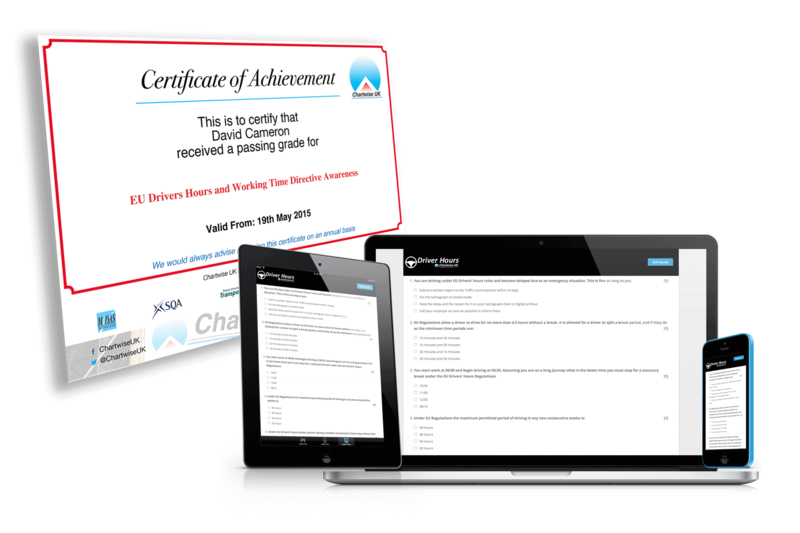 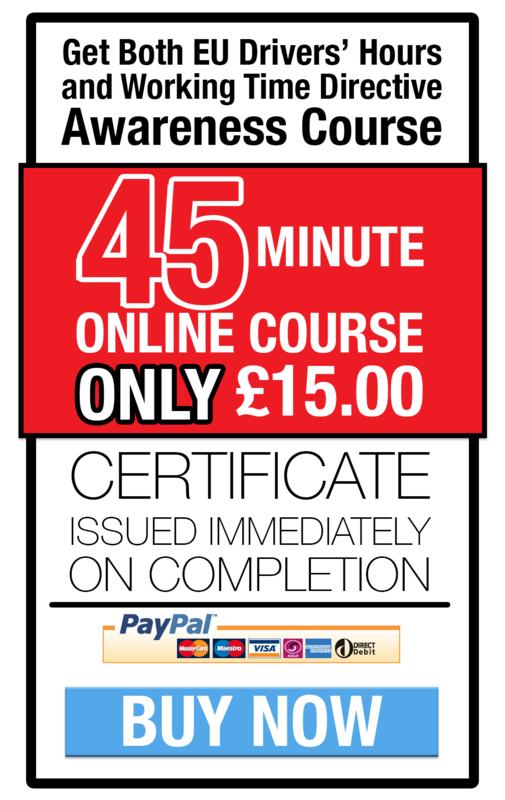 Complete your Drivers' Hours Online Course today. 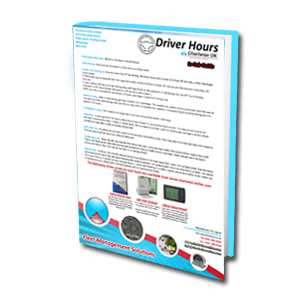 Get your copy of the Ultimate Drivers' Hours Guide written by Chris Allen and get Drivers' Hours Certified today. 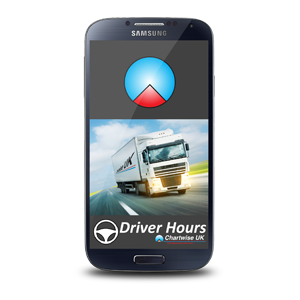 Claim your FREE copy of the Ultimate Drivers’ Hours Handbook. 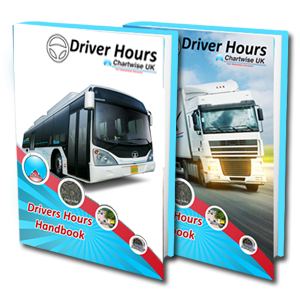 This comprehensive guide covers everything you need to know about the EU Drivers’ Hours and Working Time Rules to remain compliant. 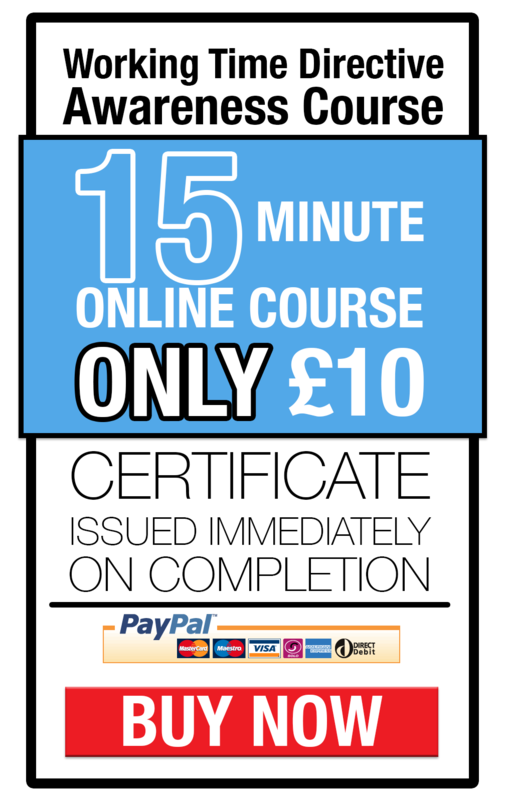 Get your FREE copy now by clicking the link on the right. 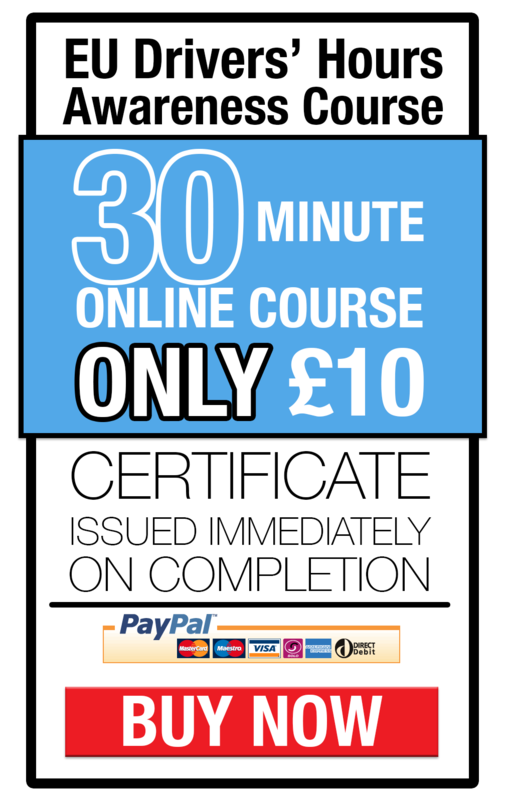 Select one of the online courses below, watch the training videos, and complete the short assessment to receive an instant certificate.